Unique might be an understatement for the PEACH Swarovski crystal ring. Warm, yellow crystals offset sterling silver hues in this eternity ring. 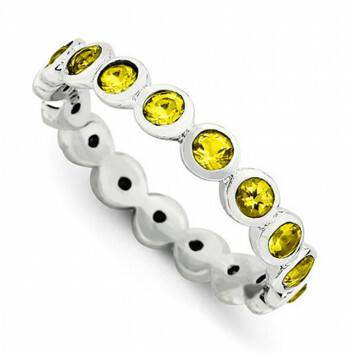 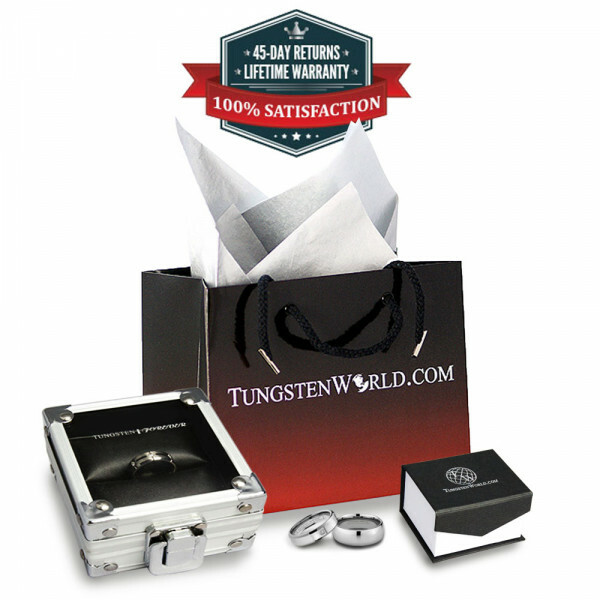 A lovely anniversary gift or unique wedding band, if yellow is her favorite color you better not pass this ring up.